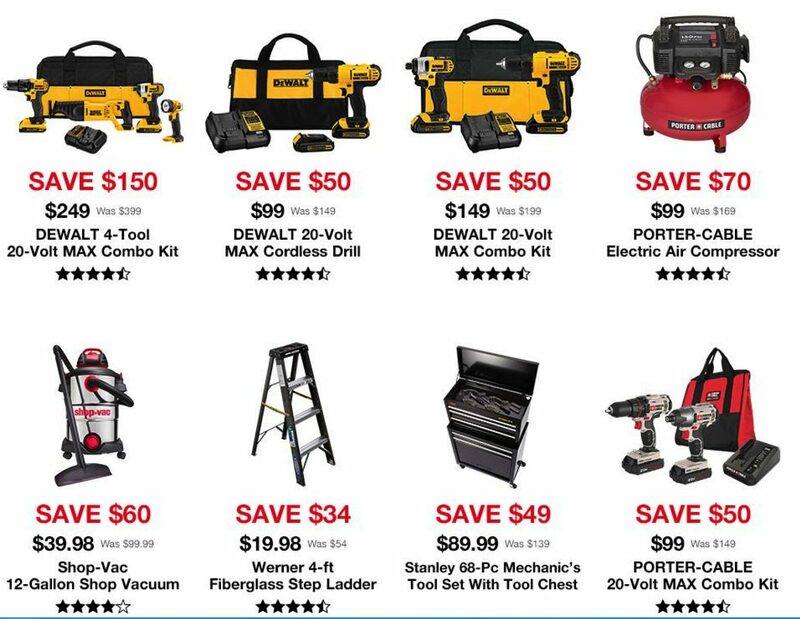 Shop for deals on tools, appliances, hardware and pet accessories at Lowe’s over Thanksgiving weekend for deep discounts, sales and other savings for Black Friday 2019. We will bring you info about the biggest and best deals and discounts here when the savings are announced online or in an advertisement between Thanksgiving Day and Cyber Monday 2019. We are committed to helping you find the best shopping deals of the year from Amazon Prime Day to Thanksgiving Weekend. So get ready to save in 2019, 2020 and beyond! Artificial Christmas Trees – 25% off. Caseta Wireless Dimmer Kit with Smart Bridge – $79.95 (save $20). Gladiator Garage Organization (select) – Up to 45% off. Lowe’s will be closed on Thanskgiving and will open at 6am Friday. Online shoppers can start shopping at 12 am Thursday, and many parcel sized items are shipped for free, with free delivery on some larger appliances and items. 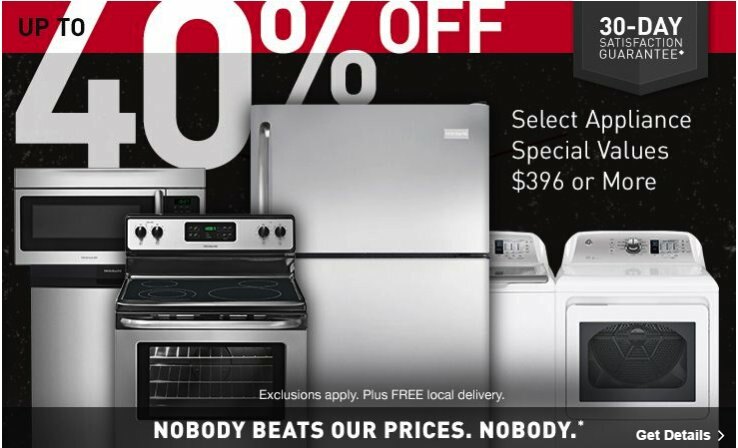 The Lowe’s deals and discounts have not been released yet for Cyber Monday 2019. We’ll post them as soon as they are available! 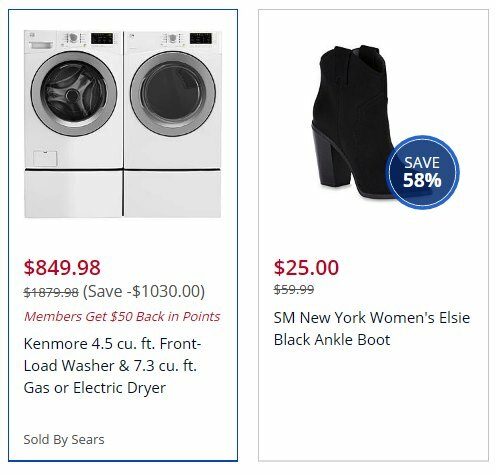 Here are some of the online savings that they offered in 2017 on the Monday after Thanksgiving. 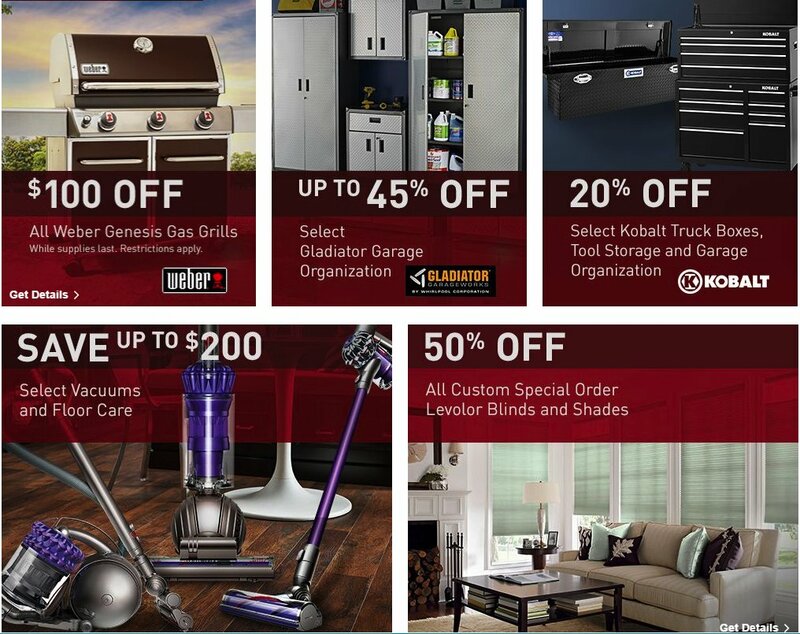 We encourage you to visit the Lowe’s website at www.lowes.com for their weekly ads, online savings, free shipping offers and clearance items. 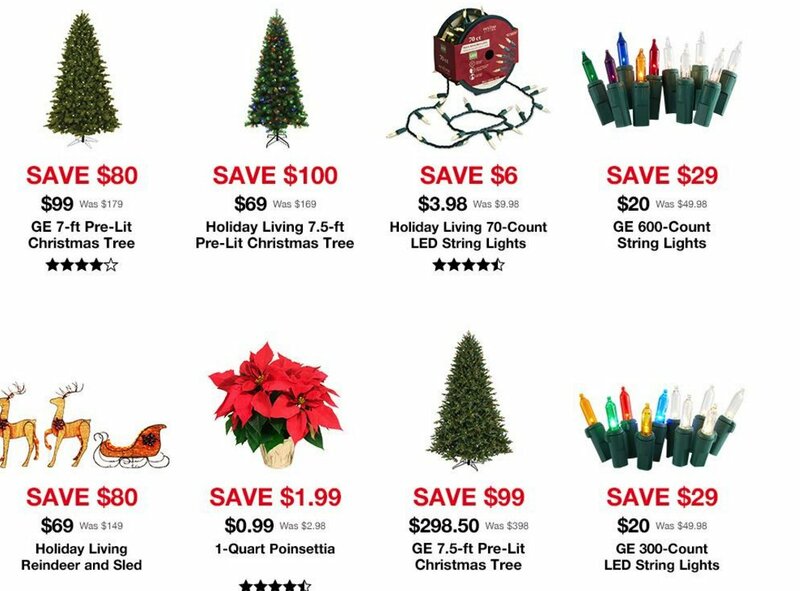 In 2016 and 2015, Lowe’s started off Thanksgiving week with a pre-Black Friday advertisement running the weekend before, including power tools, Christmas trees, home appliances and other items. It included one-day online-only deals on Thanksgiving Day. 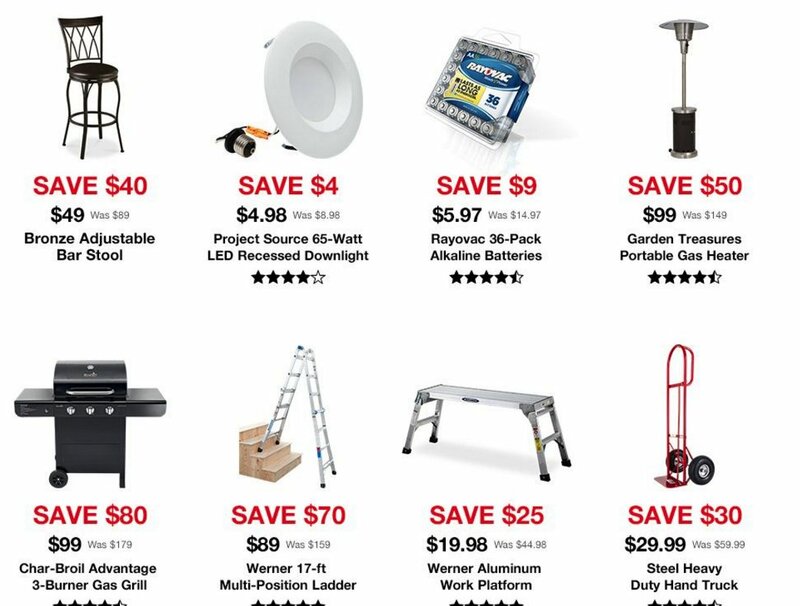 Lowe’s also had a second ad with deals that began on Thanksgiving and ended the following week. The company has been helping customers improve their homes since 1946. It grew from a small hardware store to a publicly traded company with nearly 2,000 home improvement and hardware stores. Lowes helps both professional contractors as well as the DIY and Do-it-for-me homeowner. Lowe’s Companies became a publicly traded company on the New York Stock Exchange in 1961. It is headquartered in Mooresville, NC and has more than $50 billion in annual revenue.